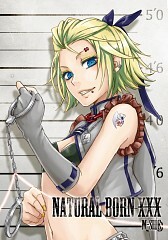 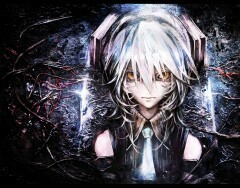 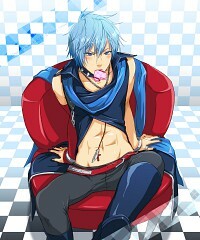 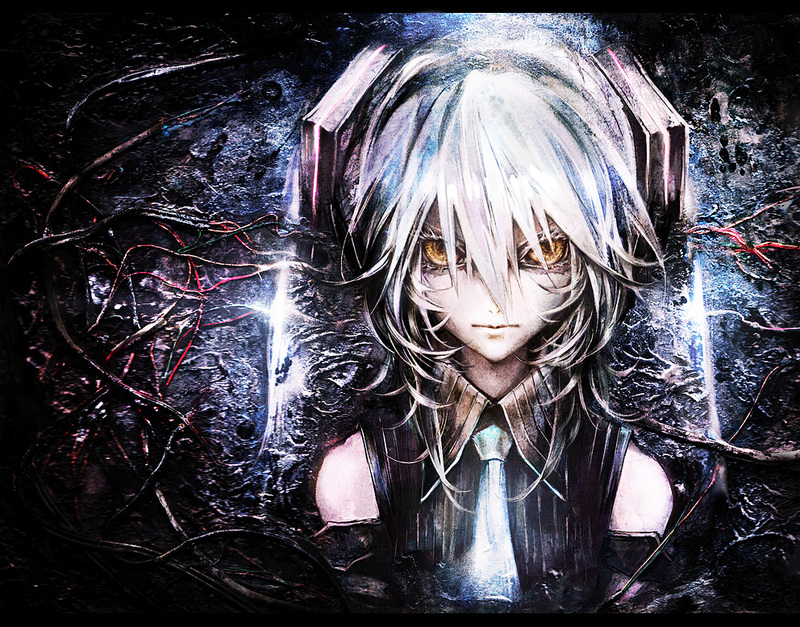 171 anime images in gallery. 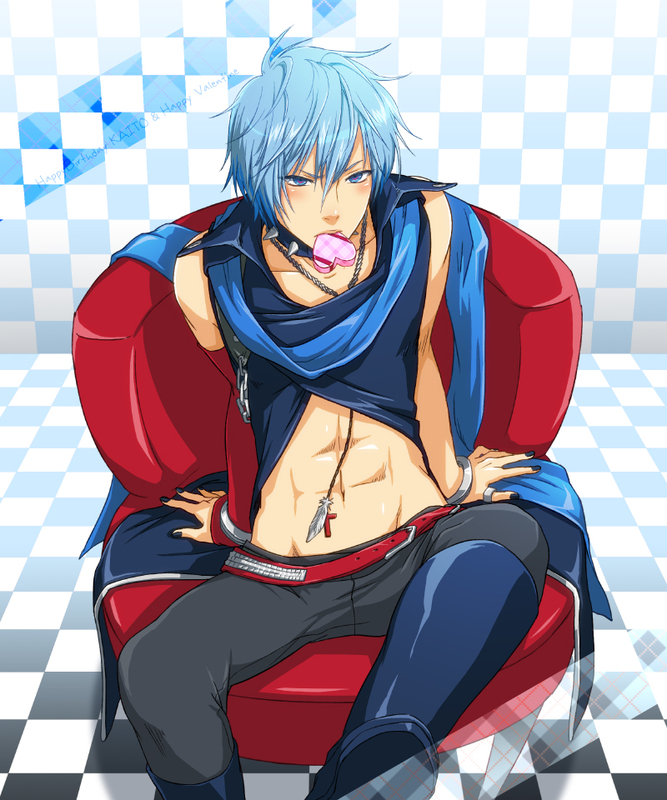 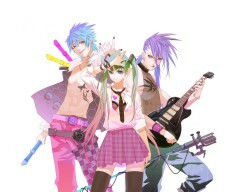 Tagged under VOCALOID and Fan Made Characters. 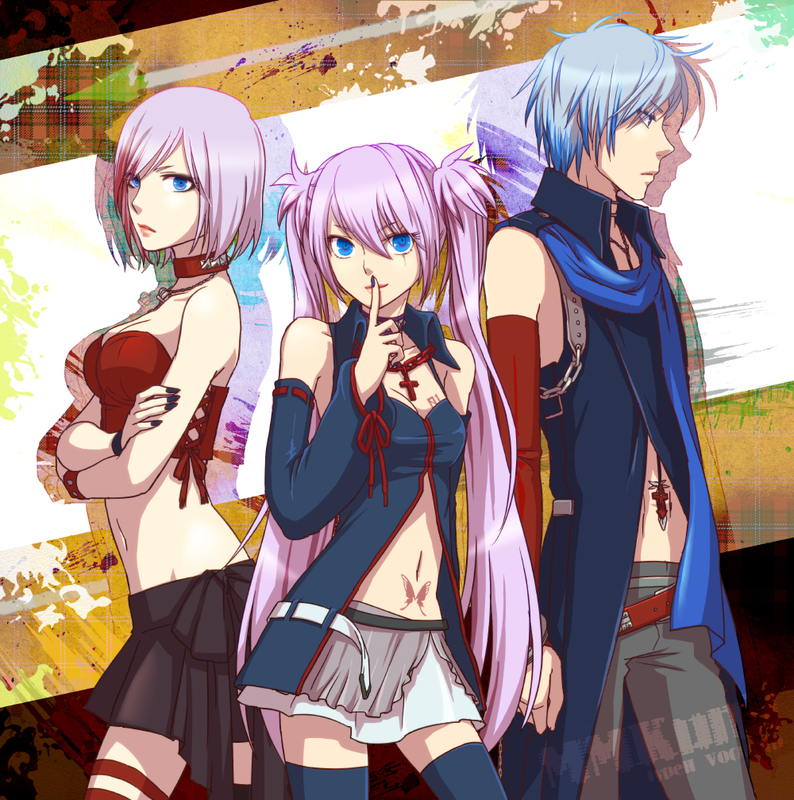 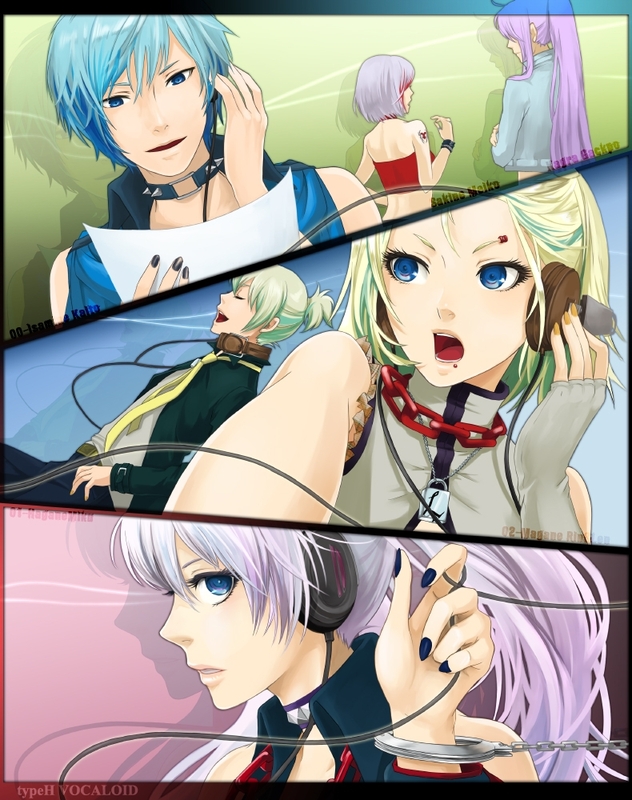 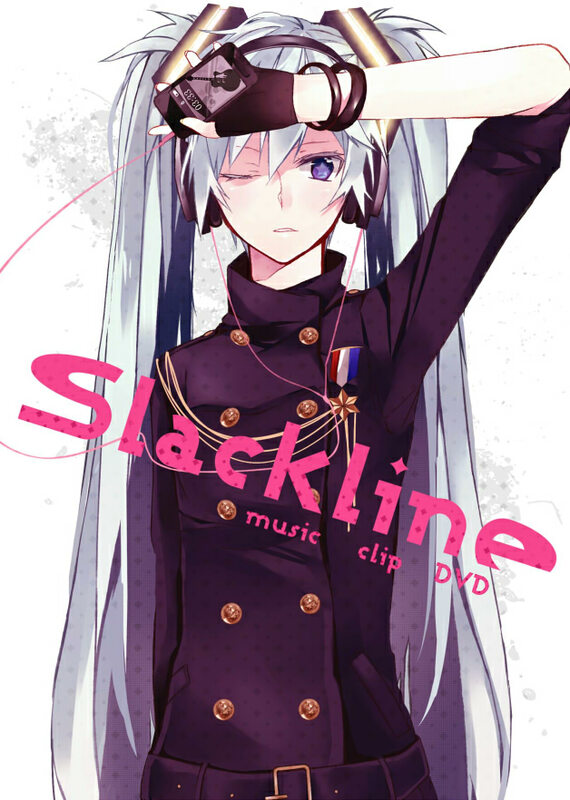 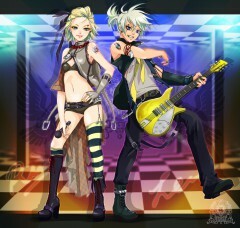 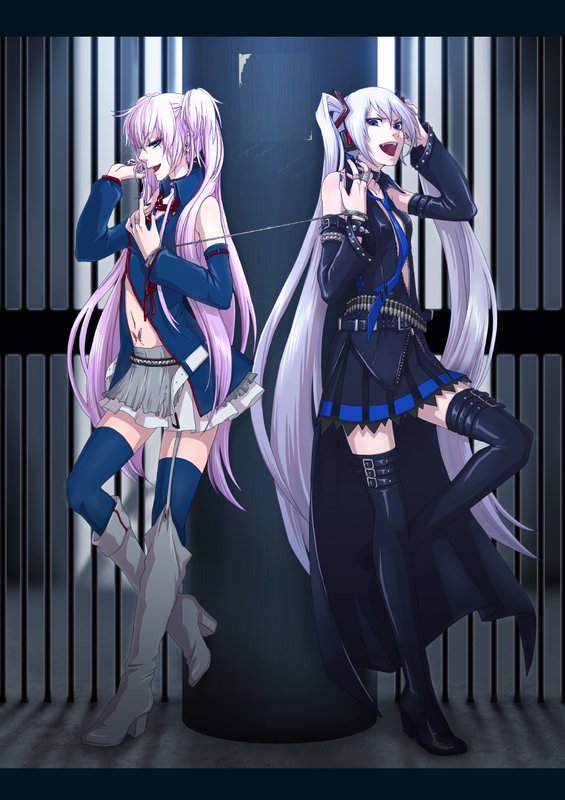 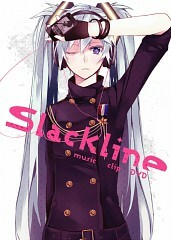 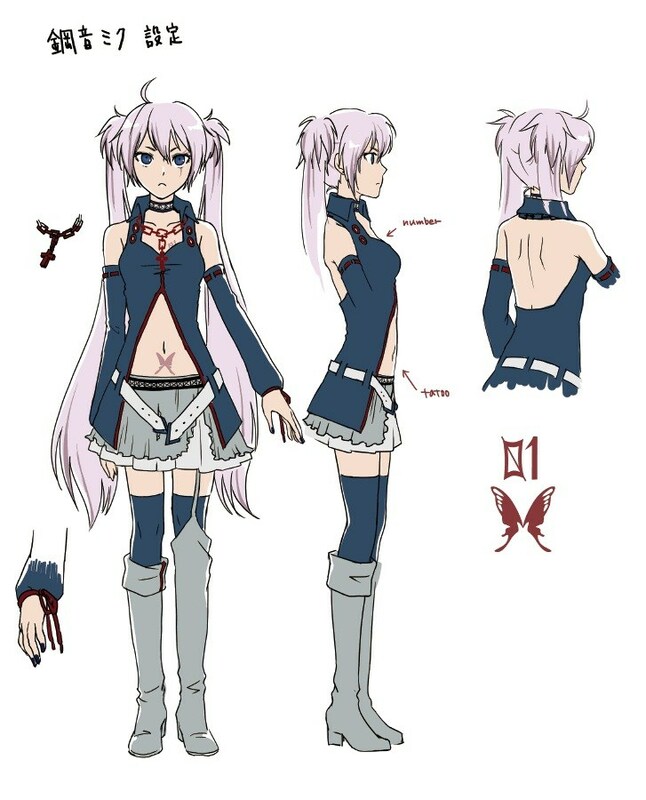 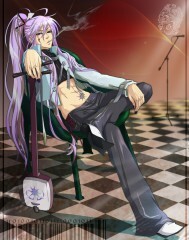 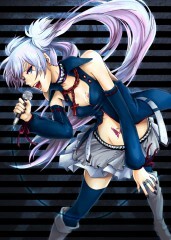 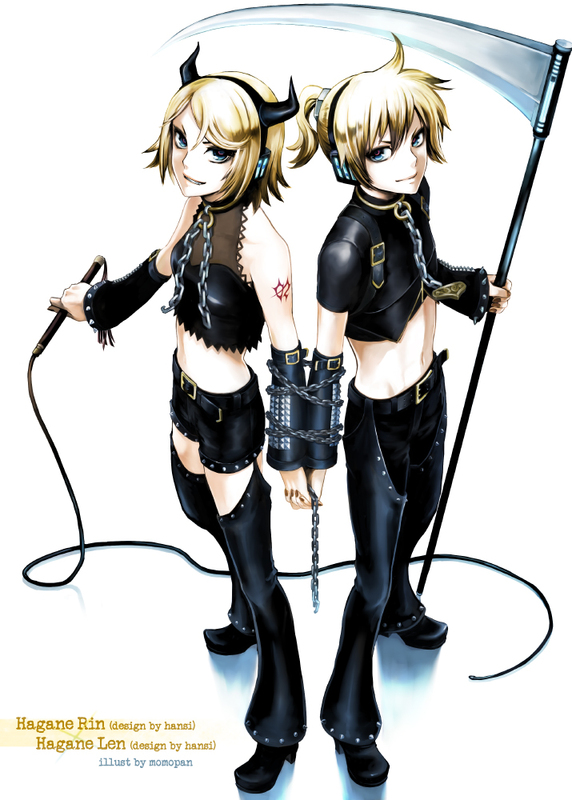 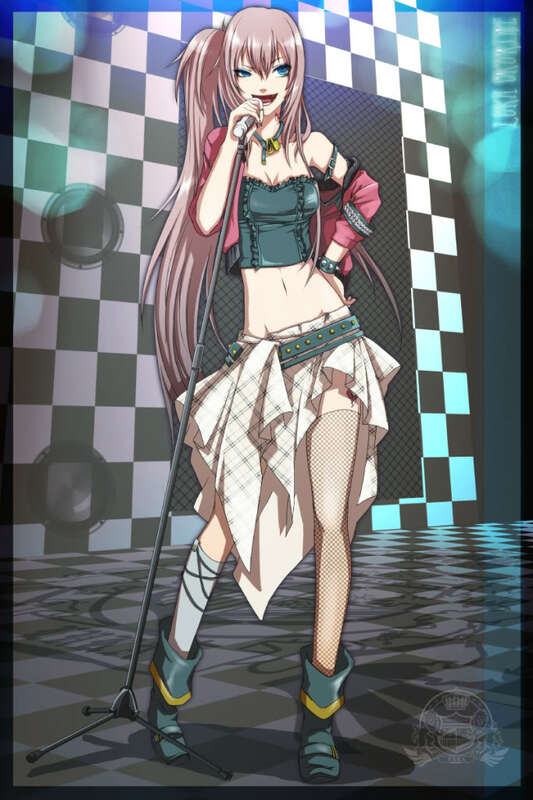 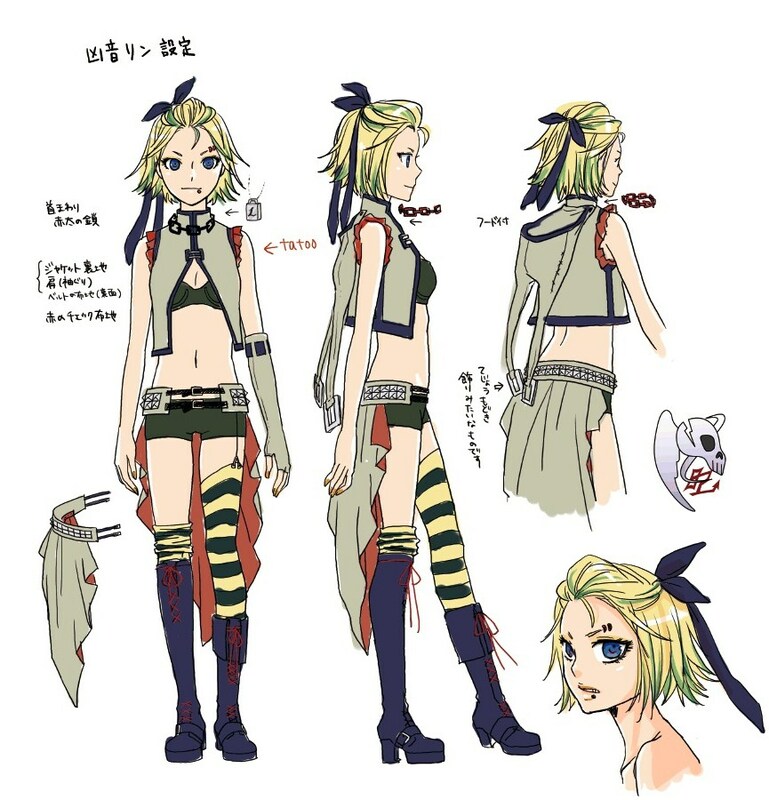 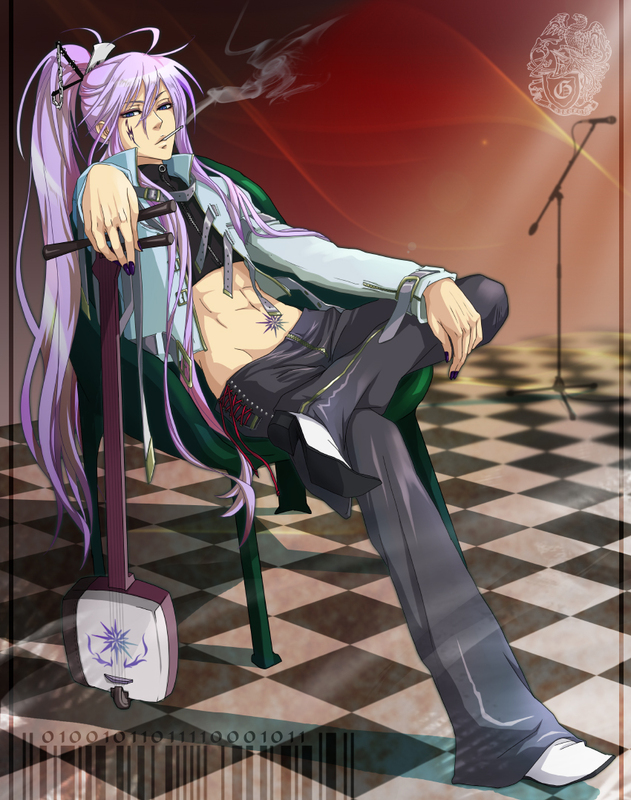 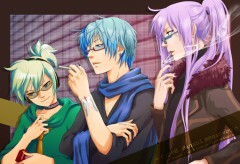 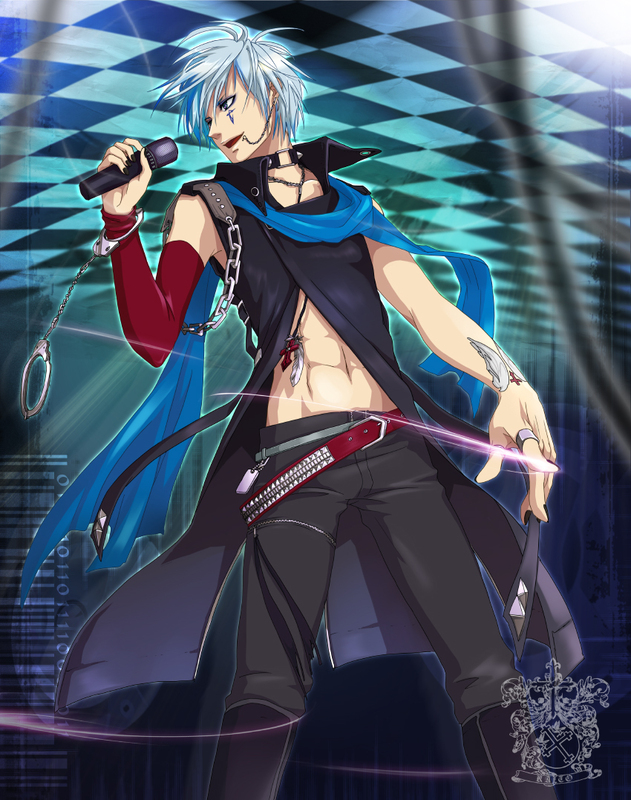 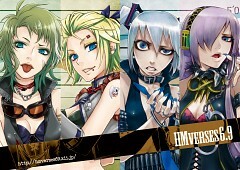 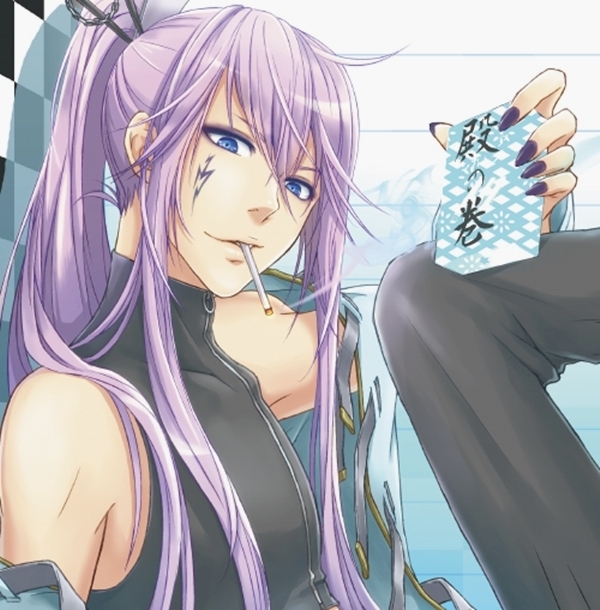 The Hagane Vocaloids are a group whose image and songs are based around the heavy metal genre of music. 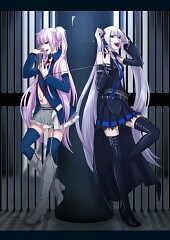 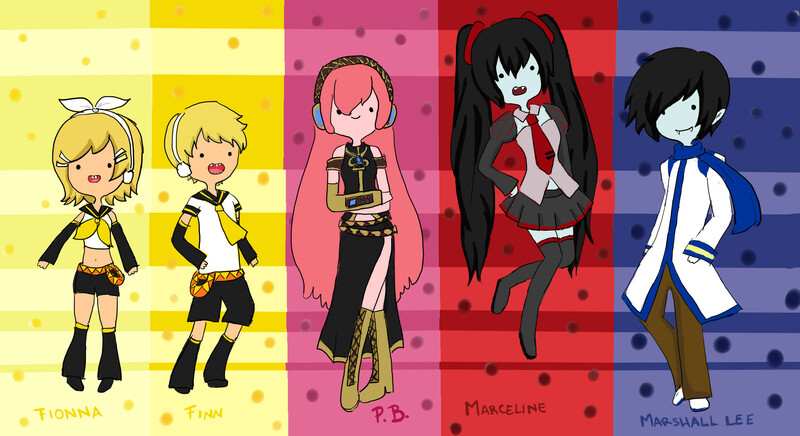 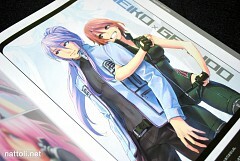 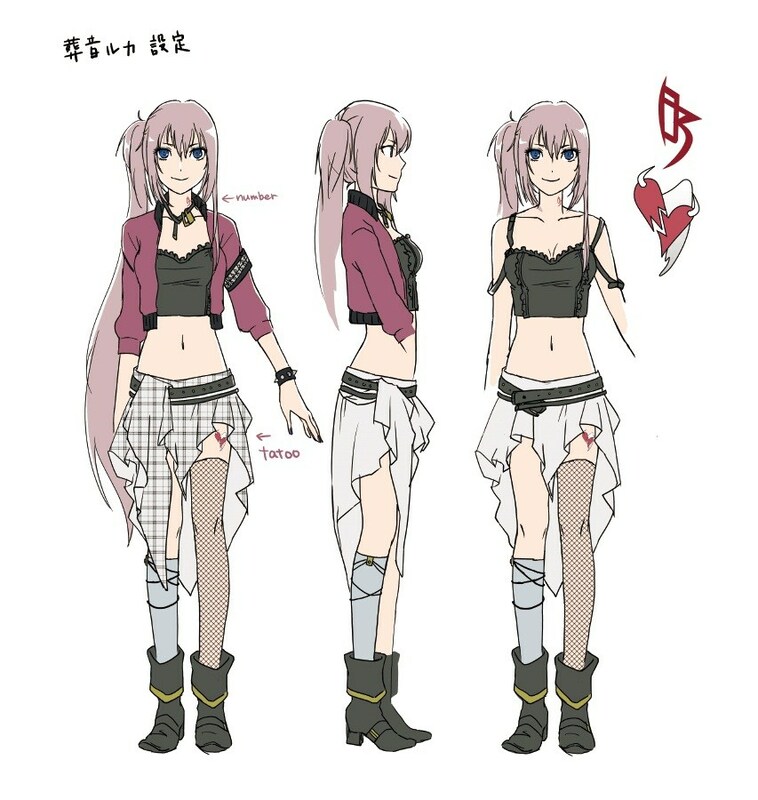 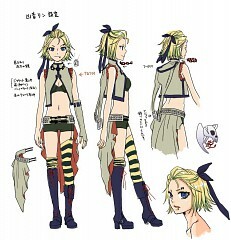 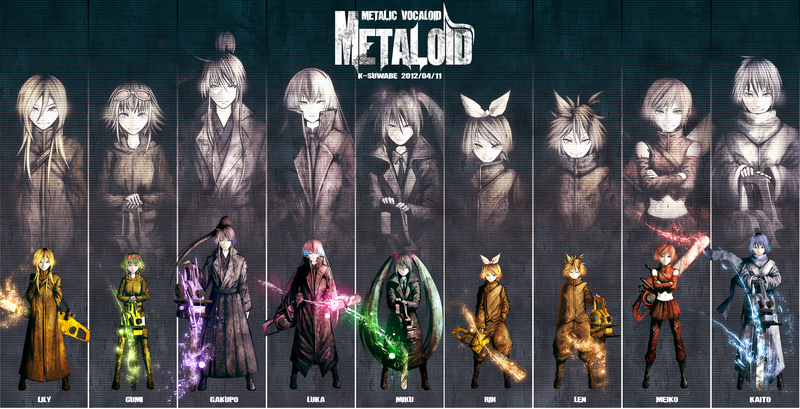 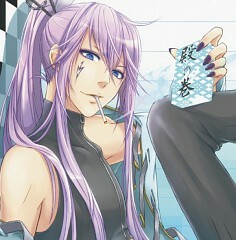 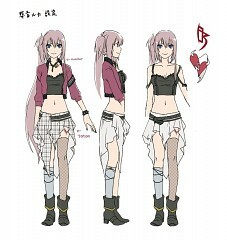 They are fan-made variations on the original Vocaloid characters.